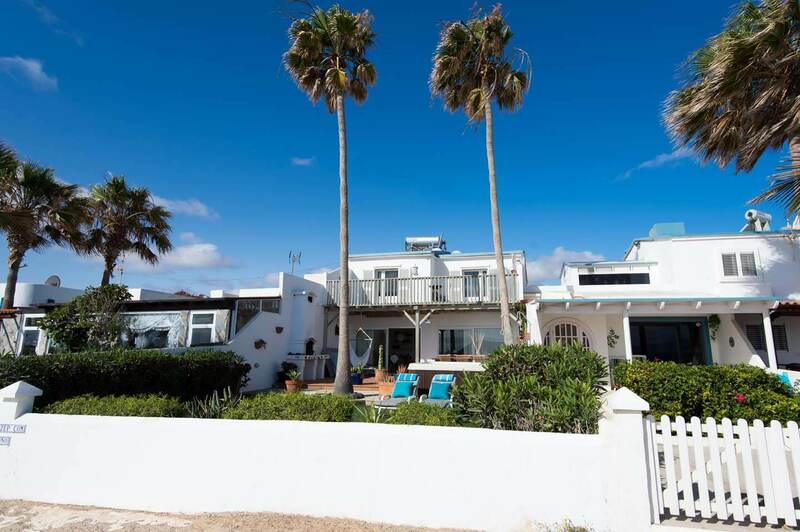 As of 2006 we are the proud owner of this Beach- front house in Fuerteventura. 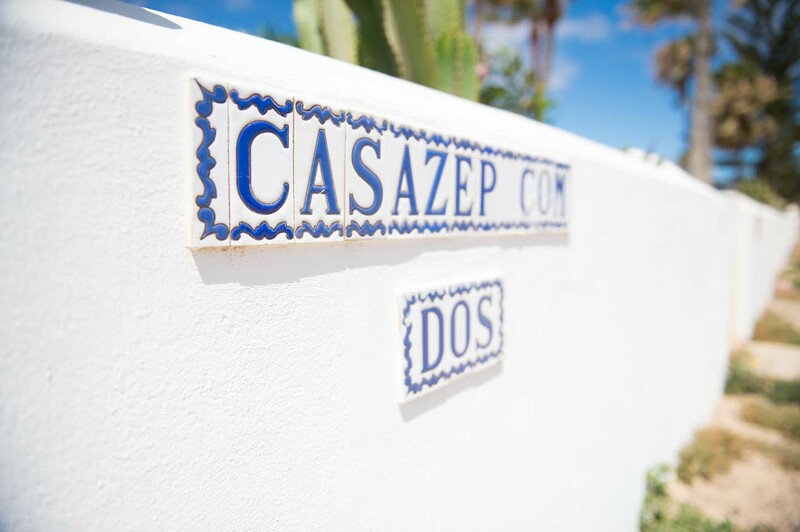 Looking at Lobos, the house is located just 10 meters to the left of our other villa, Casazep Uno. 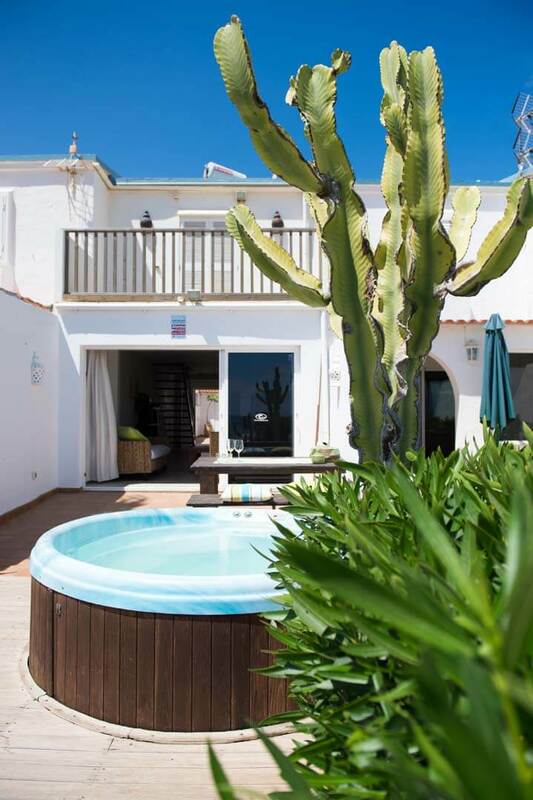 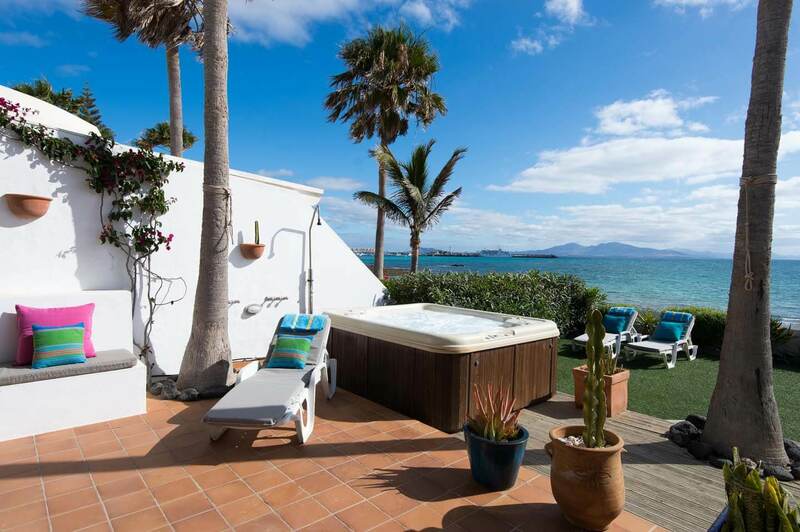 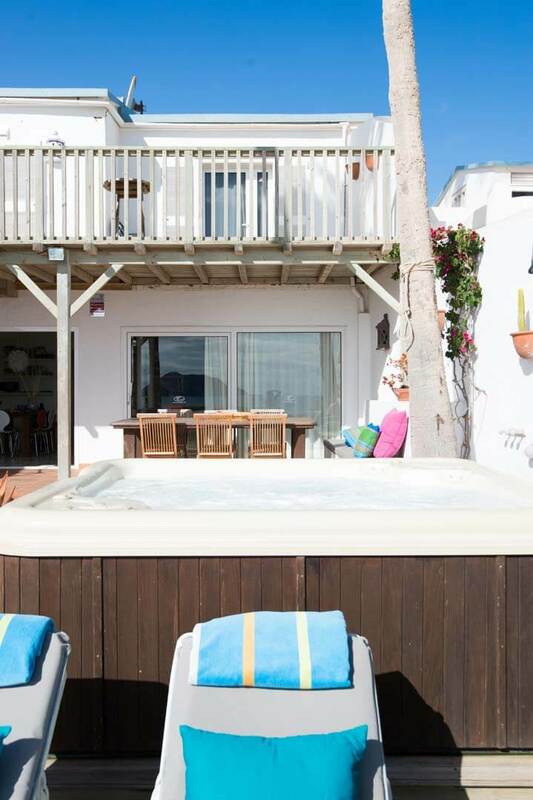 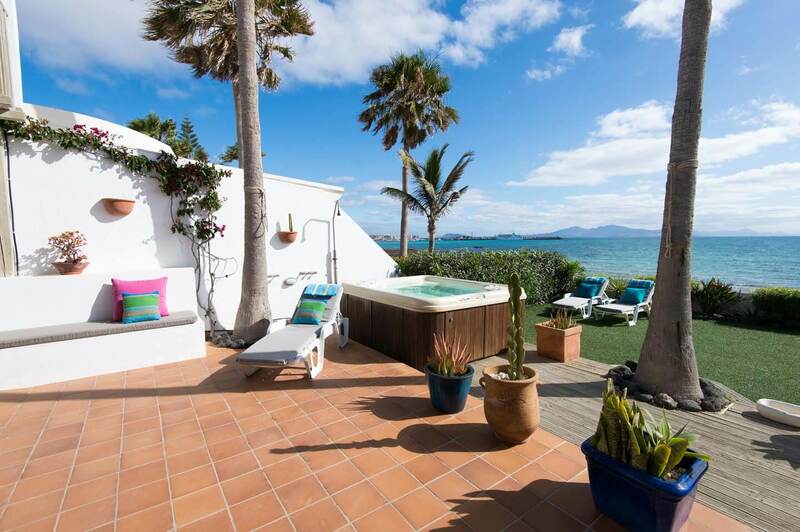 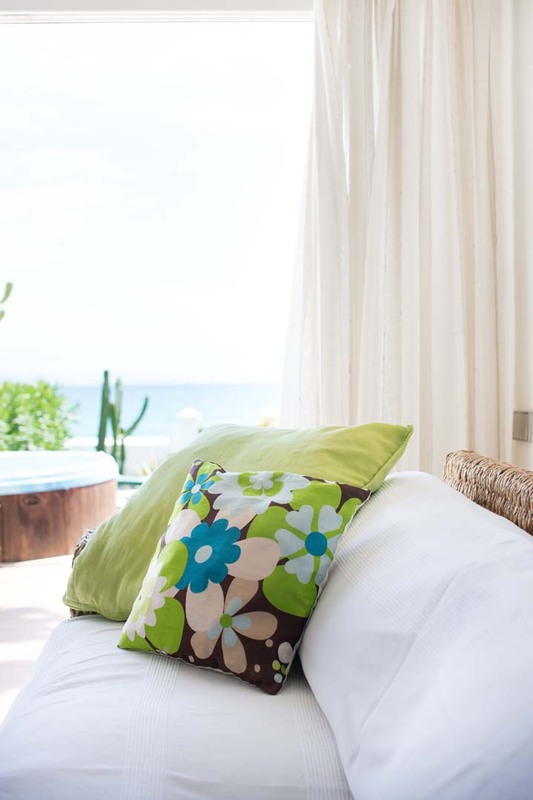 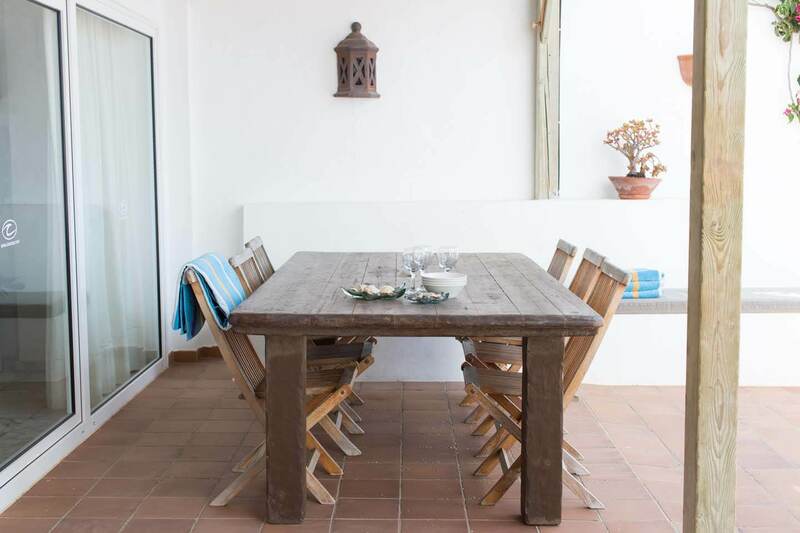 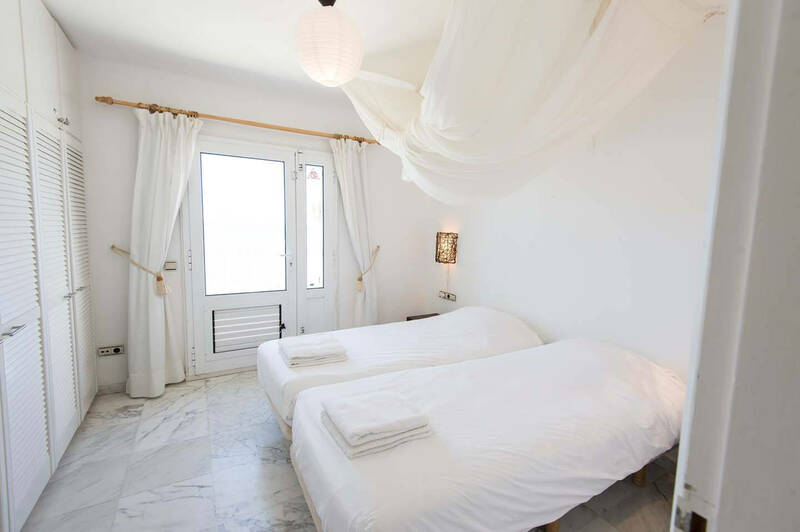 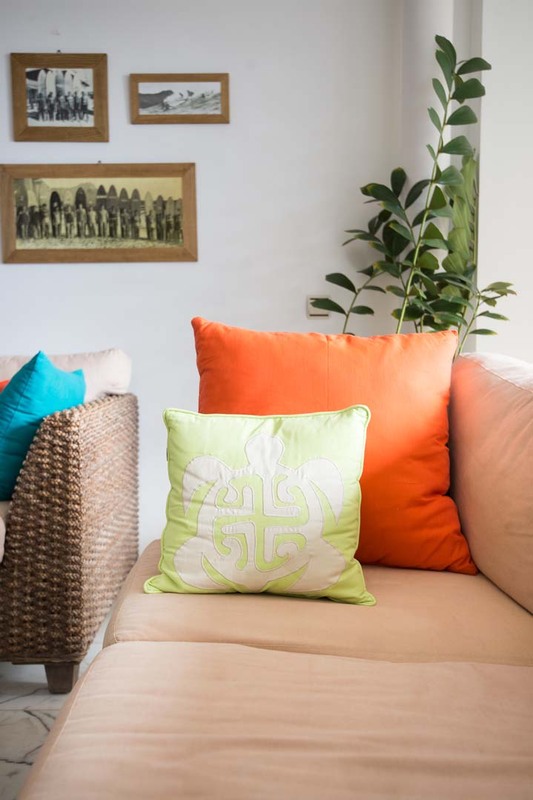 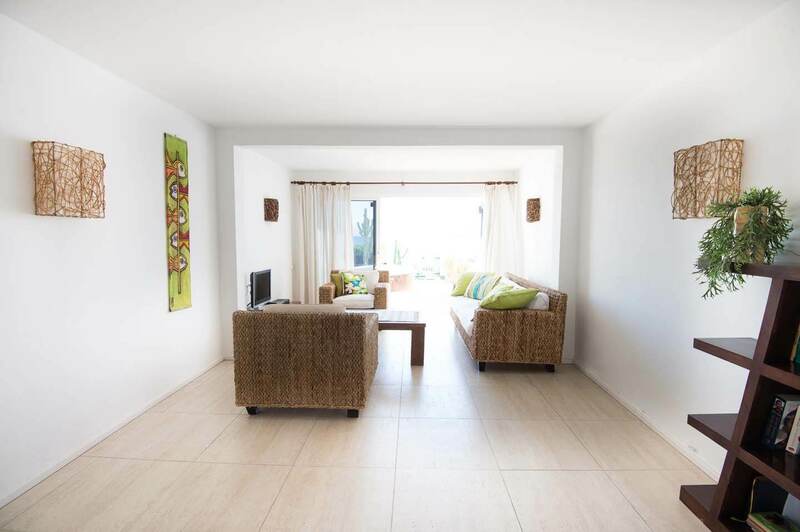 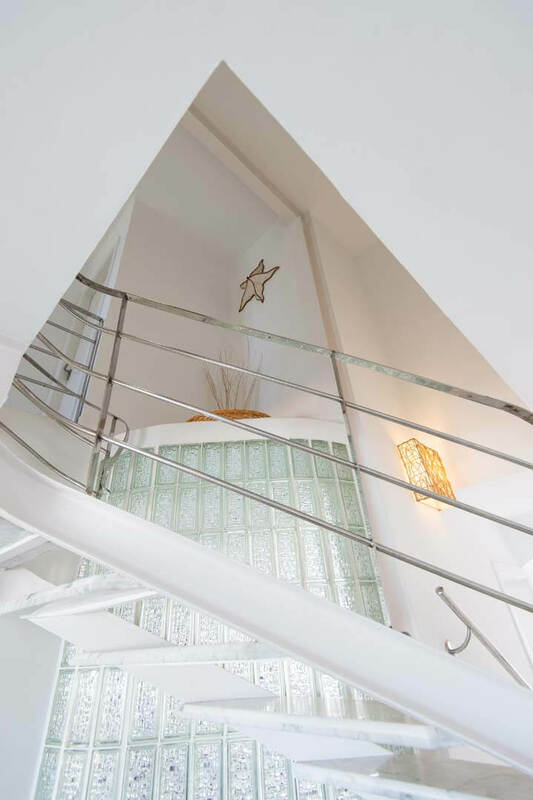 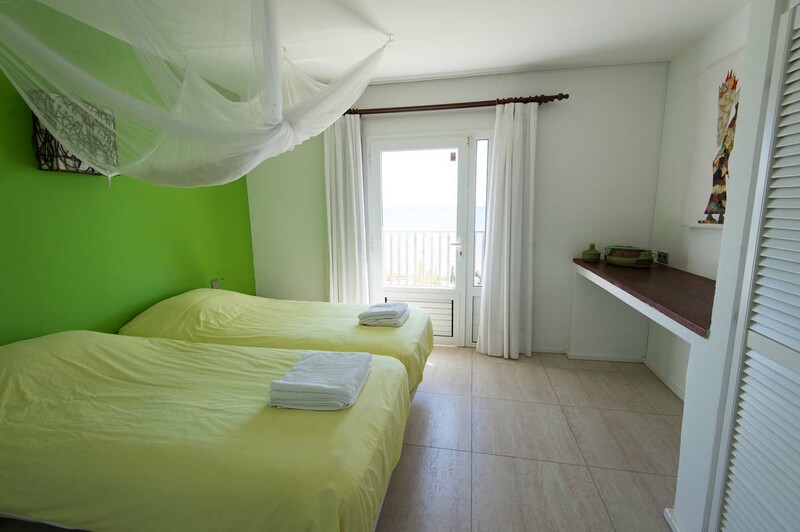 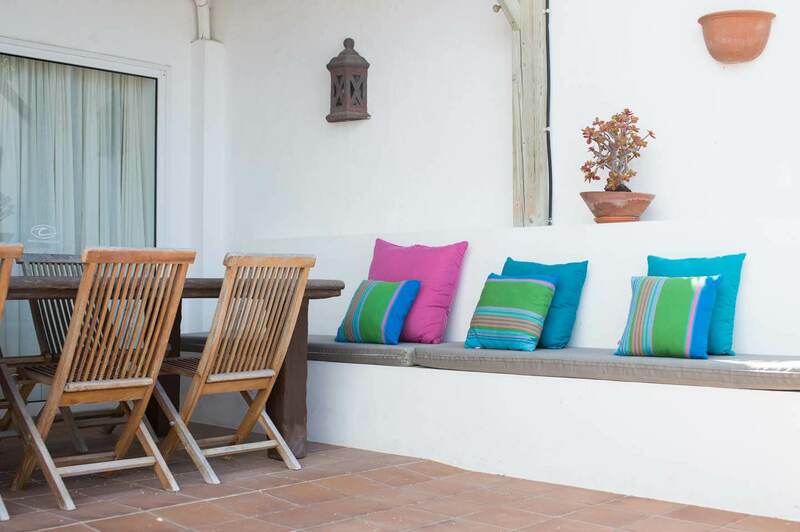 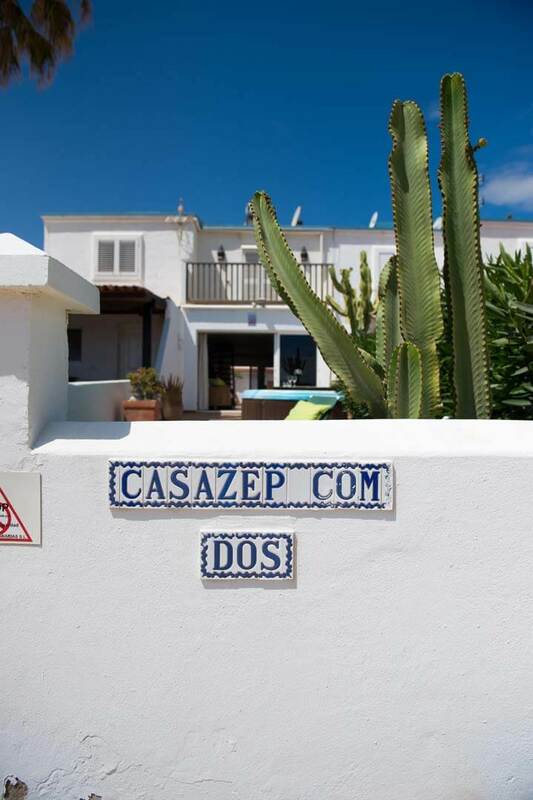 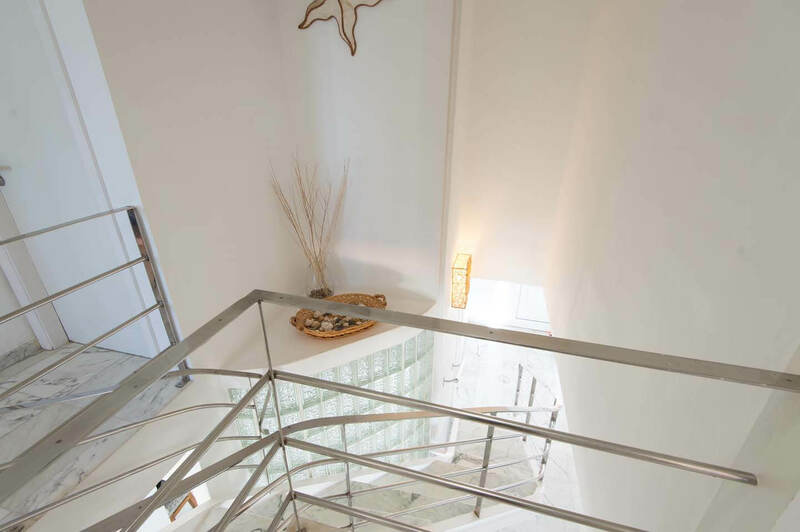 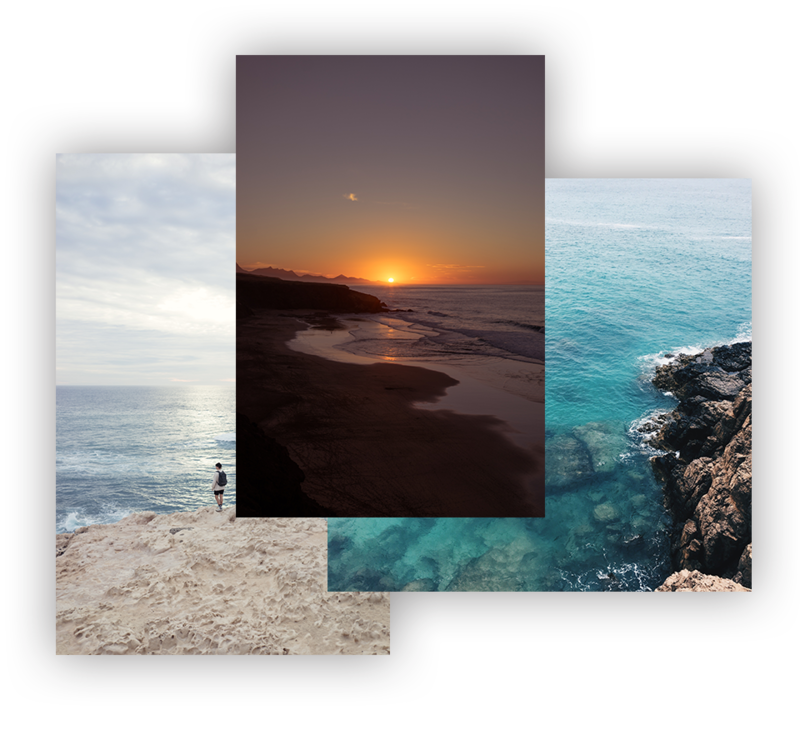 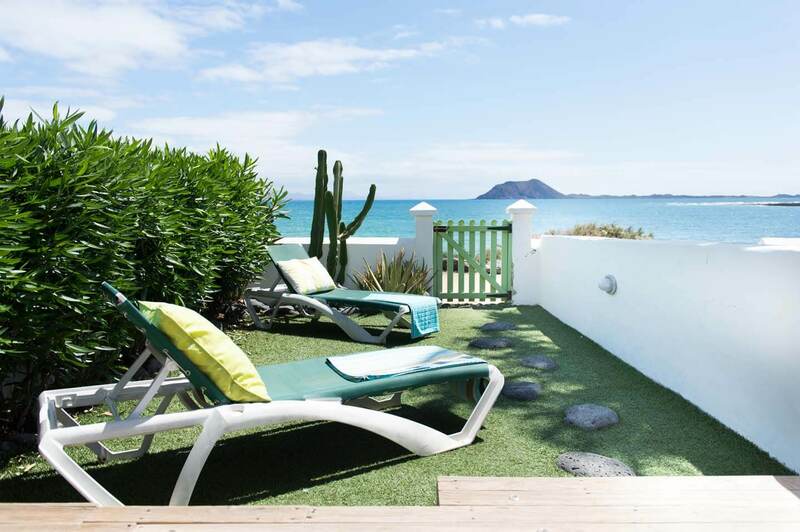 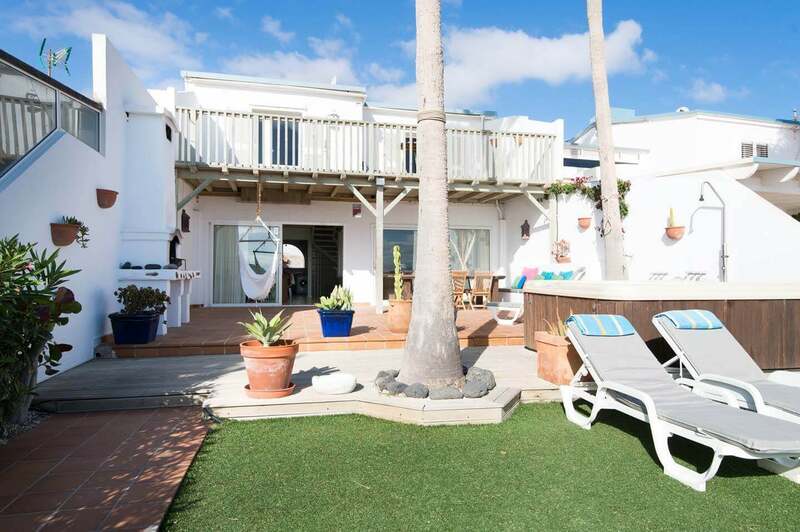 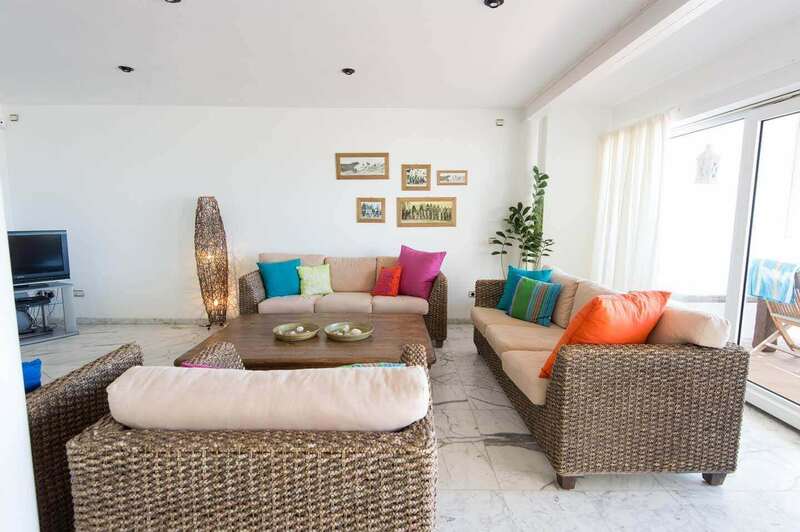 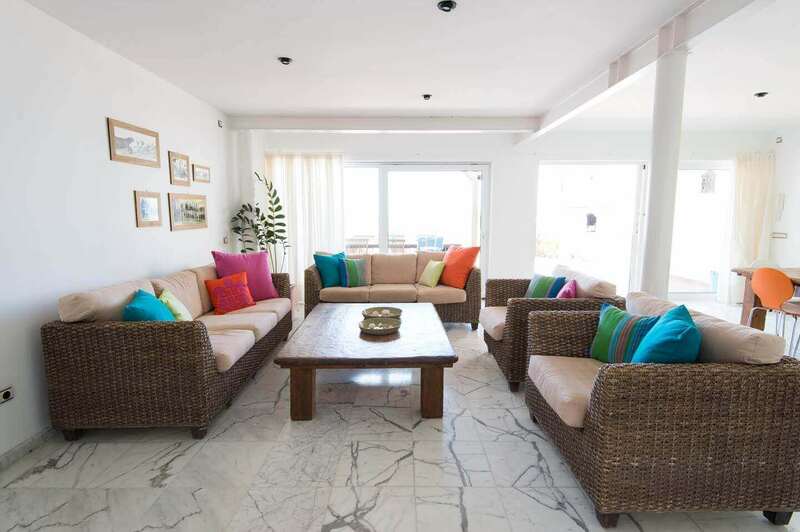 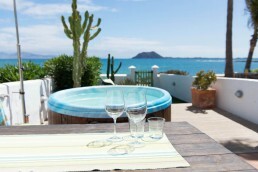 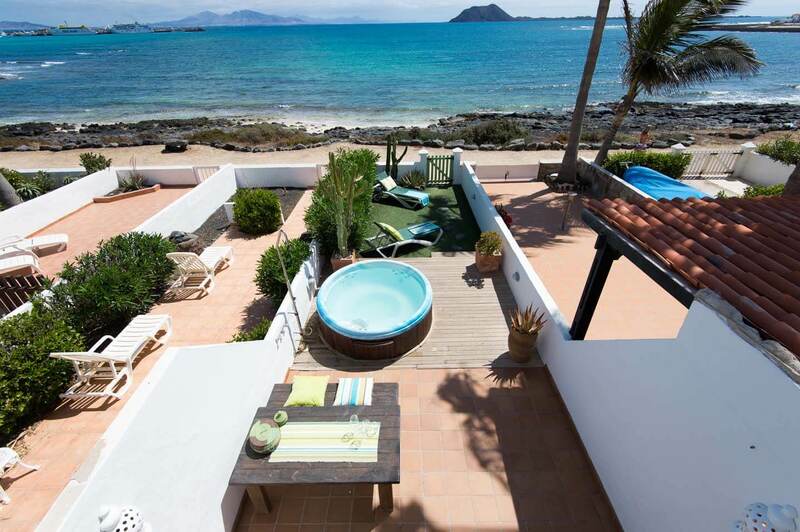 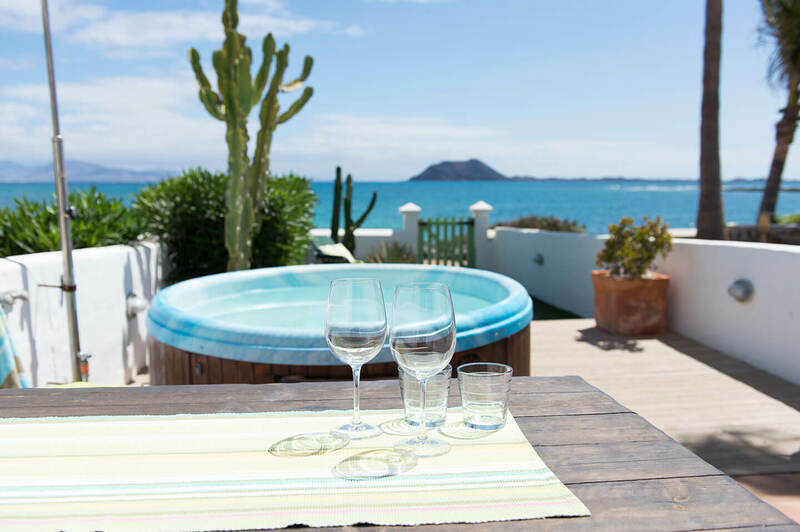 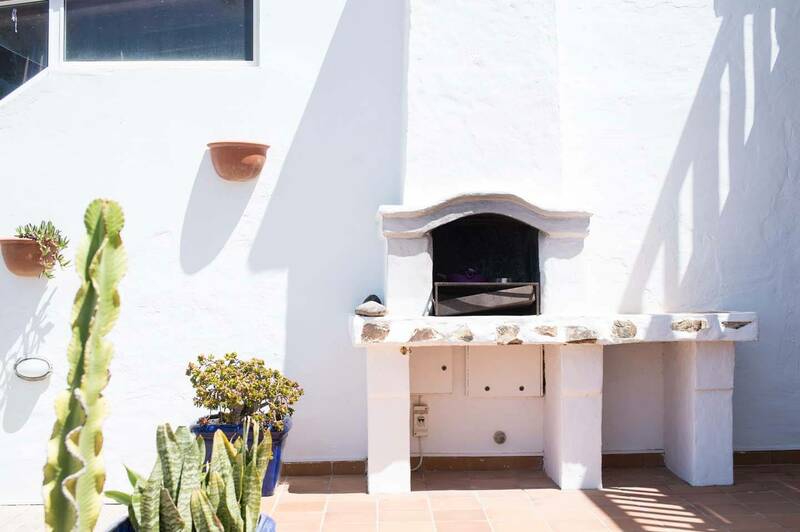 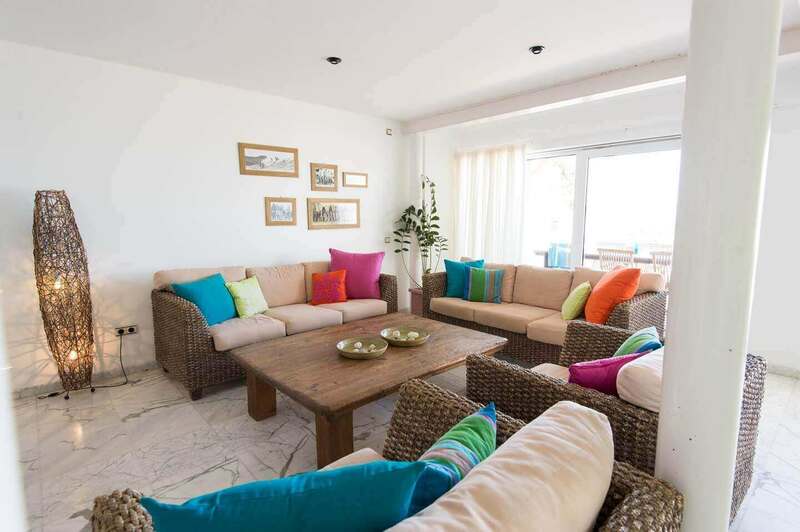 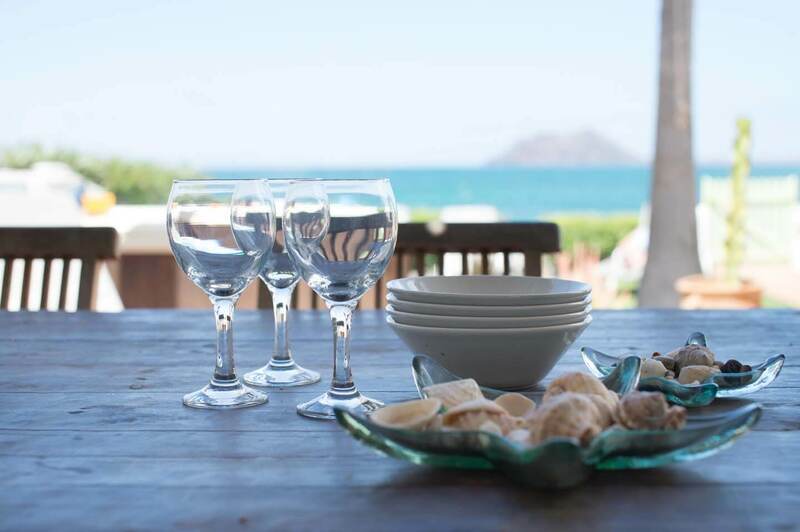 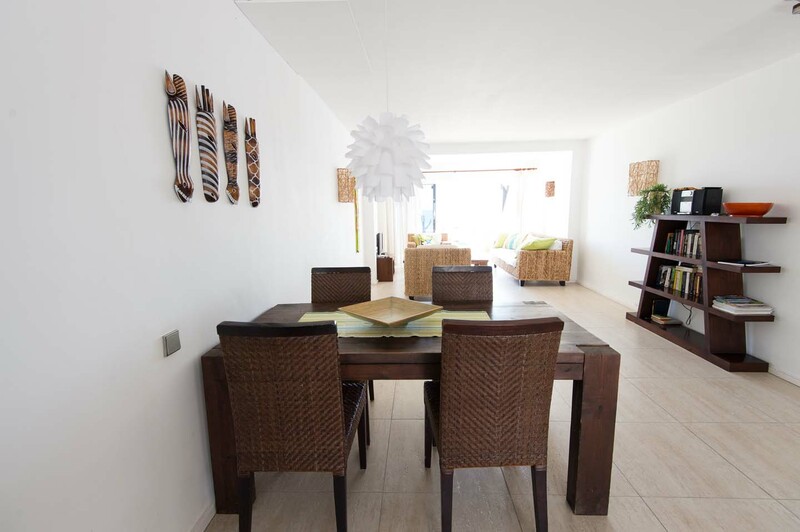 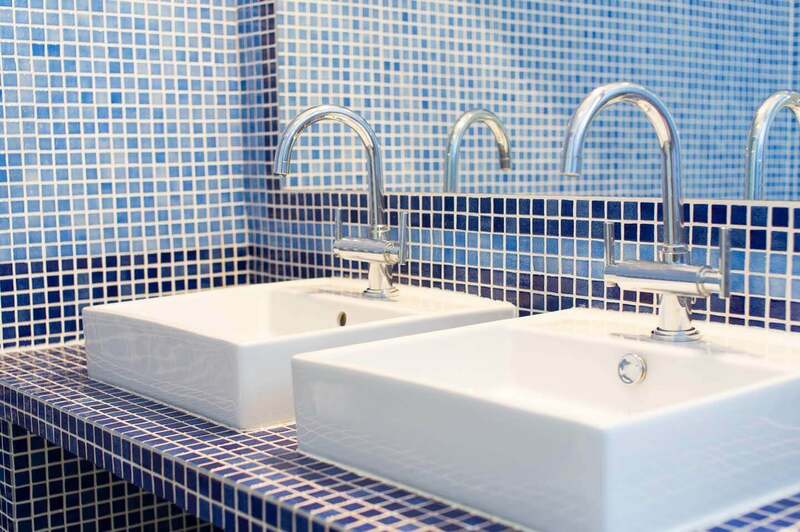 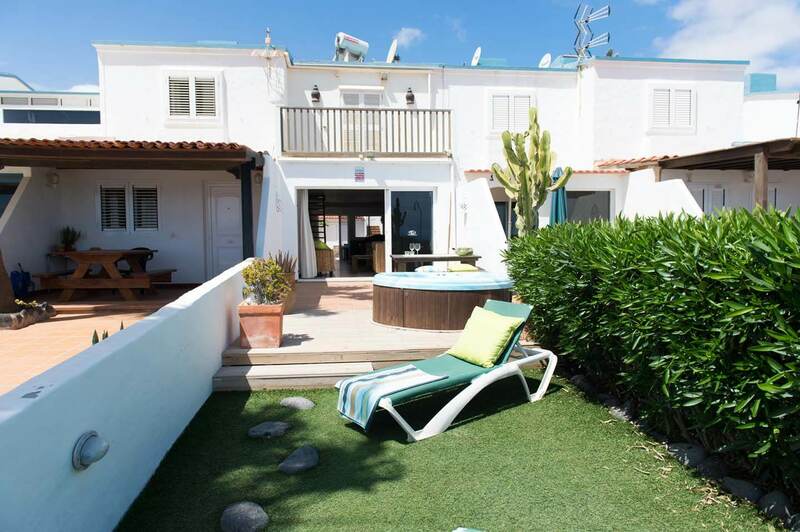 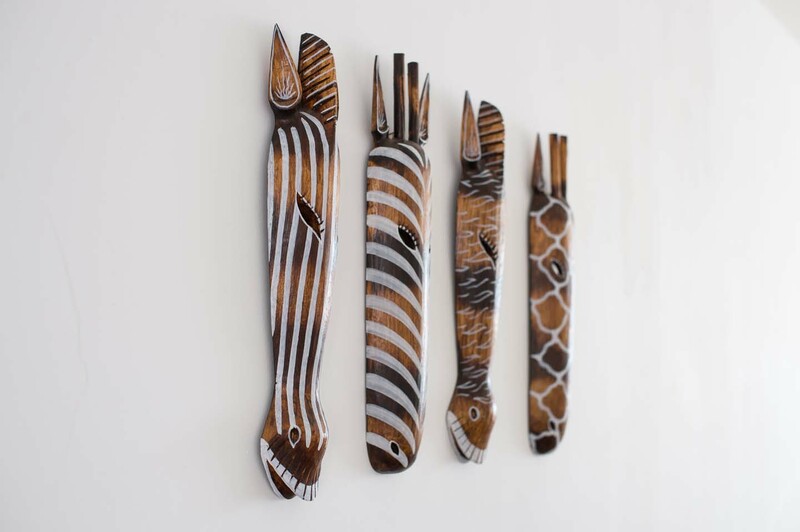 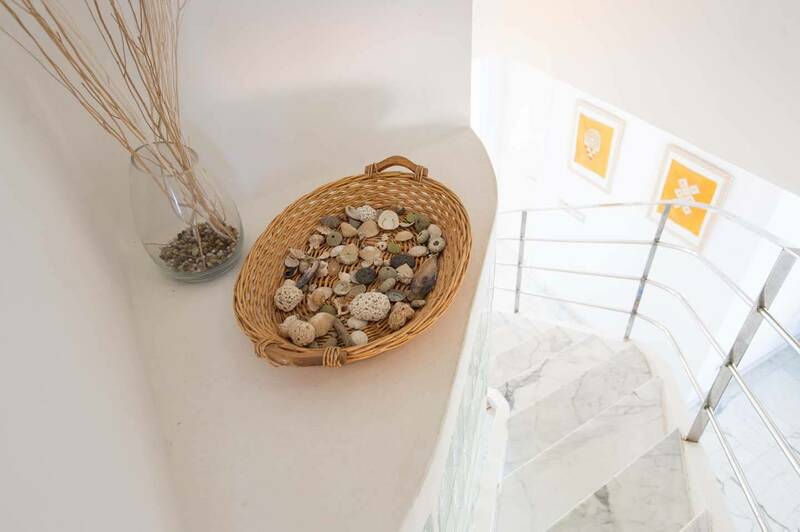 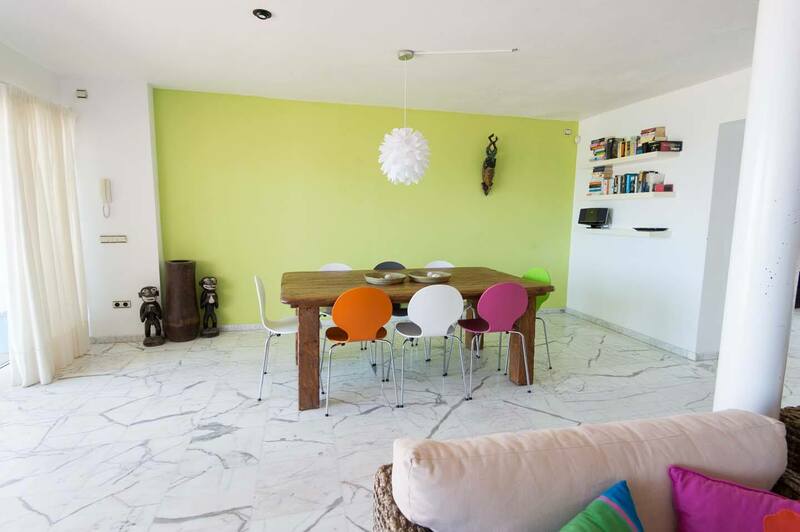 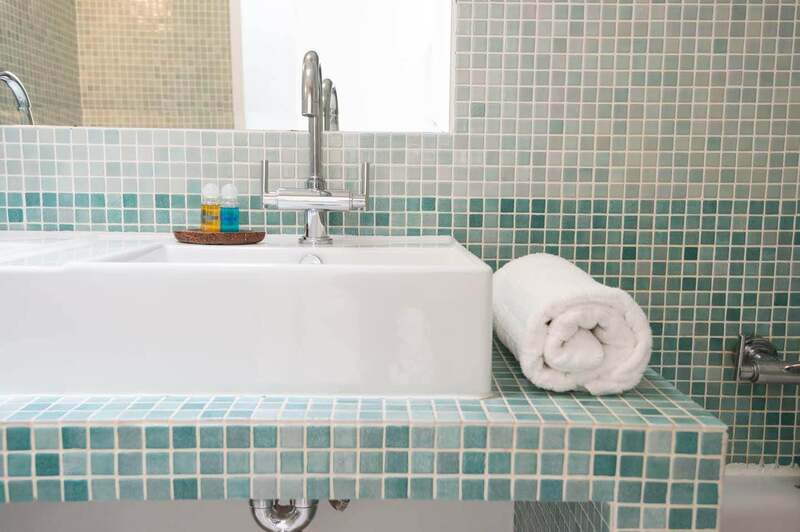 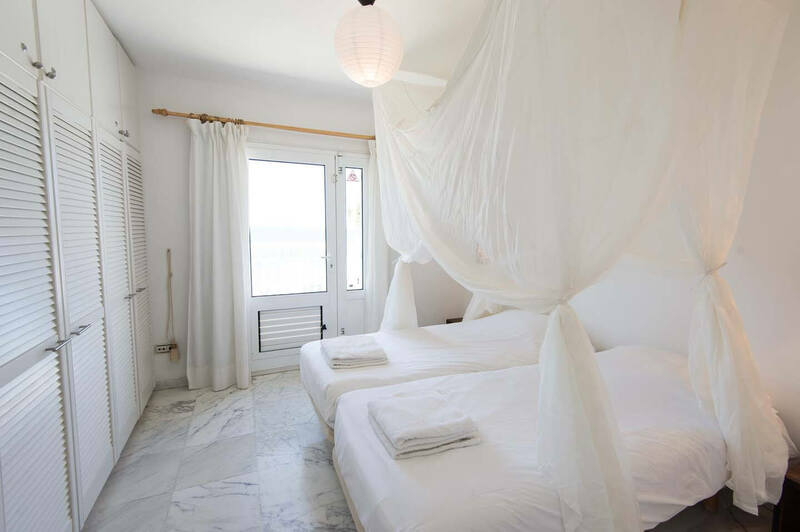 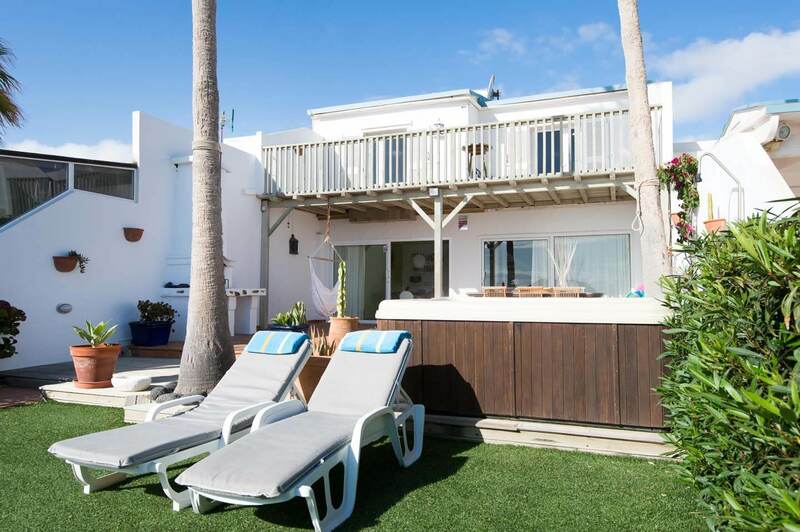 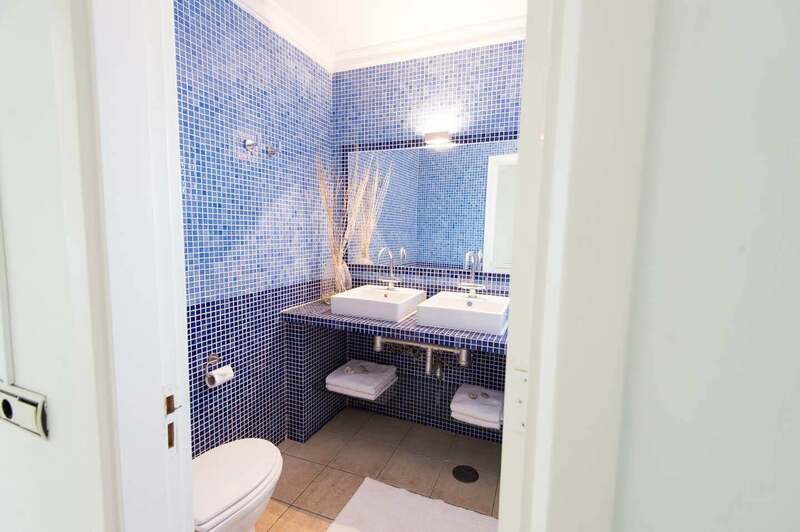 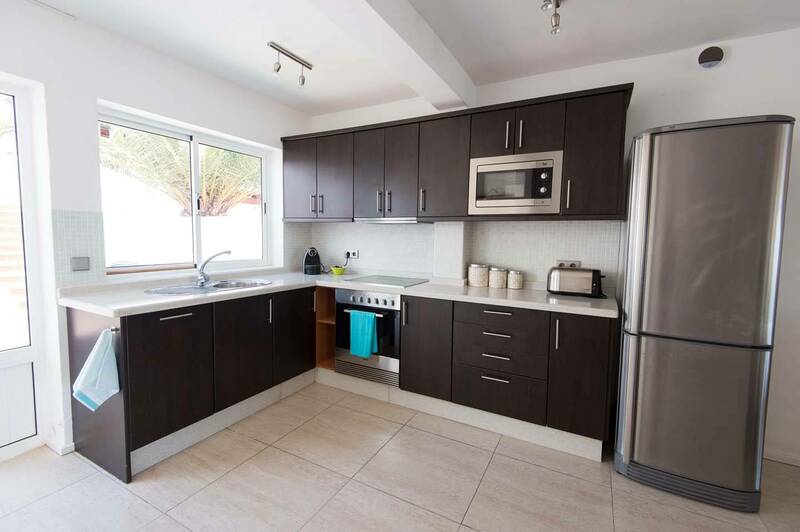 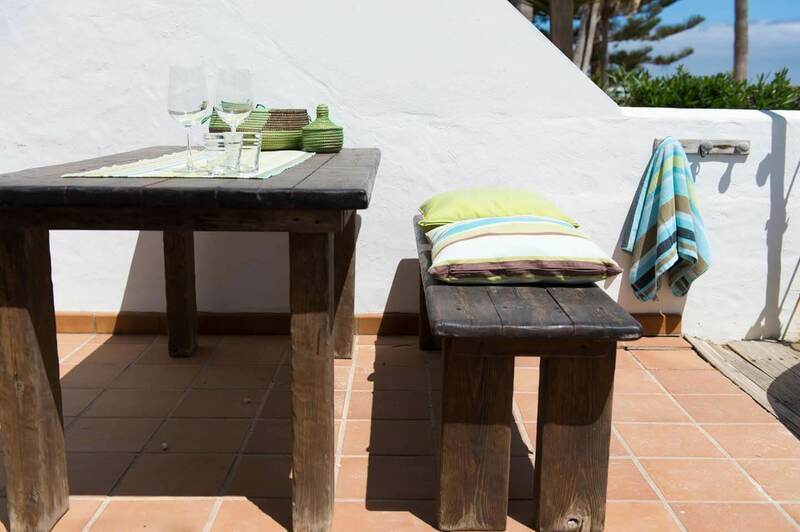 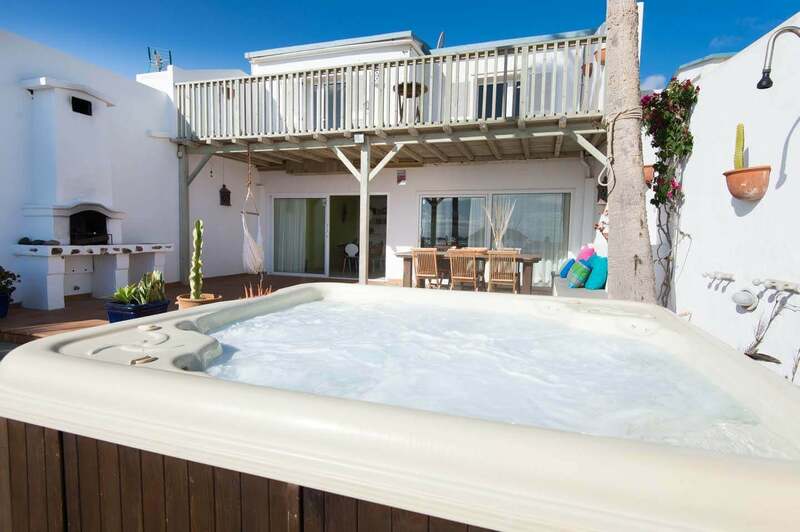 The house is located in the heart of corralejo, just a few minutes from the centre overlooking the bay of Corralejo. 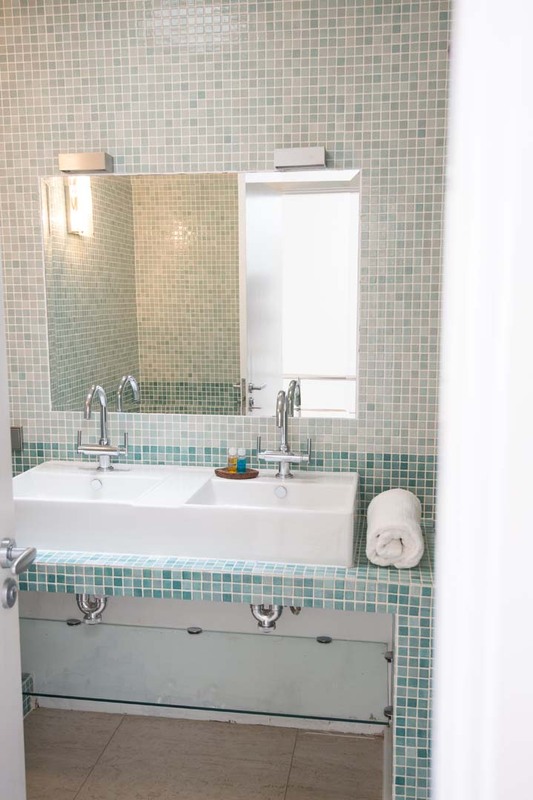 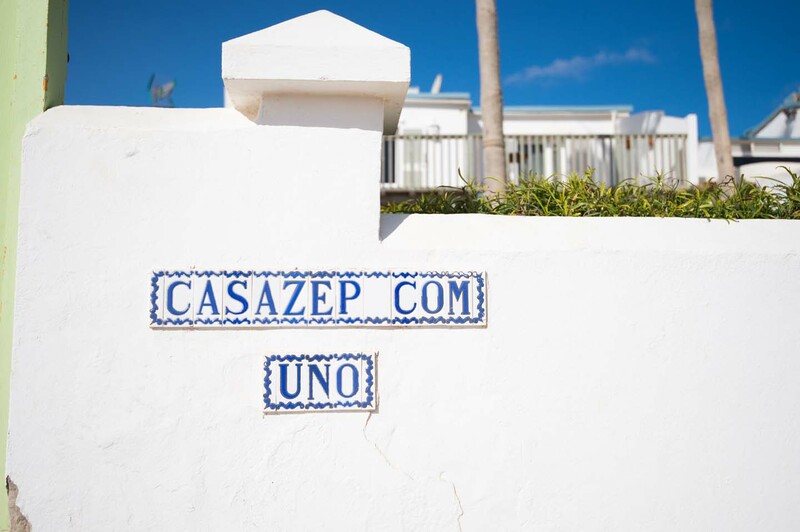 The house is a bit smaller than CasaZep Uno, but with two bedrooms and one bathroom with double sink, it is ideal for a single family of 4 people.